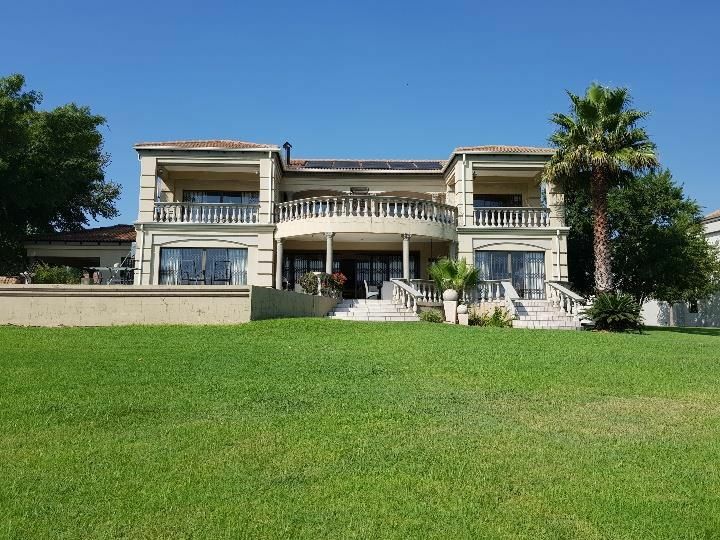 Sign up and receive Property Email Alerts of Gated Estates for sale in Vaalpark, Sasolburg. Five exquisite bedrooms, elegant bathrooms of which 2 en-suite. Lifestyle of sophisticated indoor and outdoor living. Garaging for 5 cars and 3 carports. Sign-up and receive Property Email Alerts of Gated Estates for sale in Vaalpark, Sasolburg.